Welcome to The Everlasting Sea, the ultimate Donovan online fan community. 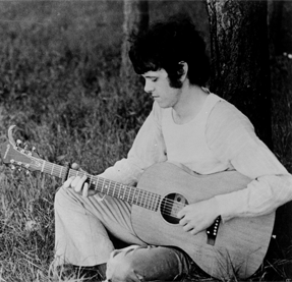 Perhaps you discovered our site thanks to the credit given in the incredible recent re-releases of Donovan's classic 60s albums Sunshine Superman, Mellow Yellow, Hurdy Gurdy Man, and Barabajagal, each with an amazing set of bonus tracks of long-unreleased songs, demos, and alternate takes. We hope you enjoy your visit to Everlasting Sea and become a member, which will grant you access to our forum with its extensive resources. However, please note that the forum is for members only, requiring registration and login. You may request membership by going to the Forum and registering, and our moderators will review your membership request. In addition to the ES Forum, here are links to other sites which you'll enjoy visiting. For starters, Like Sunlight on a Gull's Wing: our webmaster's Donovan Tribute Site. Also check out the Great Songs of the Sky website! 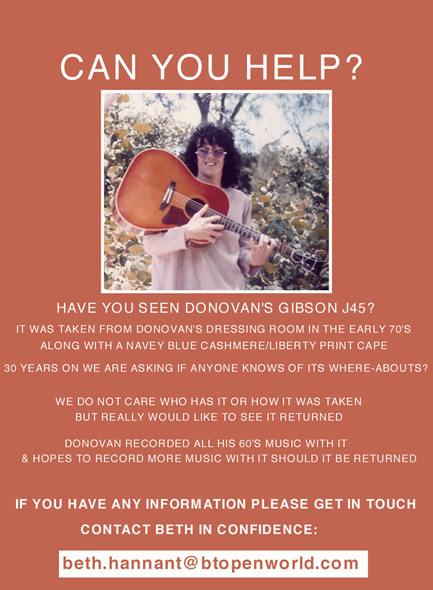 This is the musical tribute to Donovan created and directed by our own Lucy D'mot, and the site features photos and extras from the production. A brand-new, still-developing site by new Spanish fans and ES members Veronica and Carols is Donovan Unofficial, a beautifully designed site, graphically rich yet elegantly simple. Another group you might want to check out is Dono-fans! on Facebook. In the official induction ceremony to be held on 14 April 2012, Donovan Phillips Leitch will be inducted into the Rock and Roll Hall of Fame at long last! He joins fellow inductees Laura Nyro, The Small Faces/Faces, Guns 'n Roses, Beastie Boys, and Red Hot Chili Peppers. Details. The first British folk troubadour who truly captured the imaginations of early Beatles-era fans on both sides of the Atlantic, Donovan Leitch made the transition from a scruffy blue-jeaned busker into a brocaded hippie traveler on Trans Love Airways. As a folkie on the road with Gypsy Dave, Donovan became a Dylan-esque visual presence on the BBC's Ready Steady Go! starting in 1964, and released several classics: "Catch The Wind," "Colours," Buffy Ste.-Marie's "Universal Soldier," "To Try For The Sun" and more. That changed in 1966, as he came under the production arm of UK hitmaker Mickie Most, and was signed by Clive Davis to Epic Records in the states. 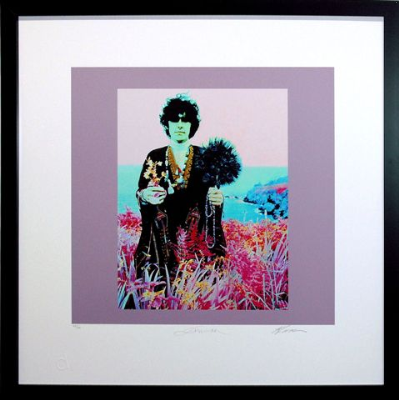 Donovan ignited the psychedelic revolution virtually single handedly when the iconic single "Sunshine Superman" was released that summer of '66 (and the LP of the same name, with "Season Of The Witch"). His heady fusion of folk, blues and jazz expanded to include Indian music and the TM (transcendental meditation) movement. Donovan was at the center of the Beatles' fabled pilgrimage to the Maharishi's ashram in early '68 (where, it is said, he taught guitar finger-picking techniques to John Lennon and Paul McCartney). Donovan's final Top 40 hit with Most was "Goo Goo Barabajagal (Love Is Hot)" in the summer '69, backed by the Jeff Beck Group. 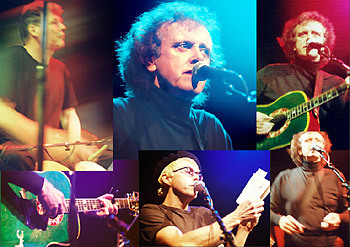 In the '70s and '80s, Donovan continued to record and tour sporadically, including songs for Franco Zeffirelli's Brother Sun, Sister Moon (finally issued in 2004). 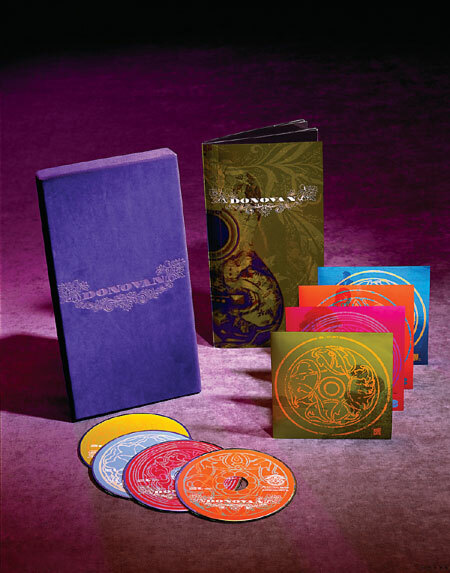 During the 1990s, Rick Rubin (after working with Johnny Cash) produced Donovan's Sutras. The 2008 documentary film, Sunshine Superman: The Journey Of Donovan is an essential overview of his career. Note: If you are a member of Everlasting Sea, you may obtain the Discount Code in the forum to apply when purchasing the print online. ···> Full details and photos of the print signing. The ultimate 60's love child, Astrella-Celeste is the daughter of the 'British Bob Dylan' Donovan. Having recorded with her father and opened for him on his Beat Café tour Astrella-Celeste is now entering the spotlight in her own right. The first release by Donovan's new label, Donovan Discs, is her single 'Dream,' which captures the lyrical and relaxing spirit of her father's music, whilst fusing jazz, pop and country in a way that is unique to her. Her songs are very personal, soulful and sensitive with a sweet, almost innocent quality that expresses a beautifully casual yet spiritual lifestyle. Having performed on stage since her childhood (releasing a single in Italy aged 8 which led to the Pope asking to meet her) Astrella spent her youth in acting schools and dance troupes before working with her father providing backing vocals and touring with him. Her career has been richly developed by working with other musicians in recording sessions, performances and/or home jams, amongst them David Gillmore, Brian Setzer, Donovan, Mark White, Happy Mondays, and Graham Nash to name but a few. 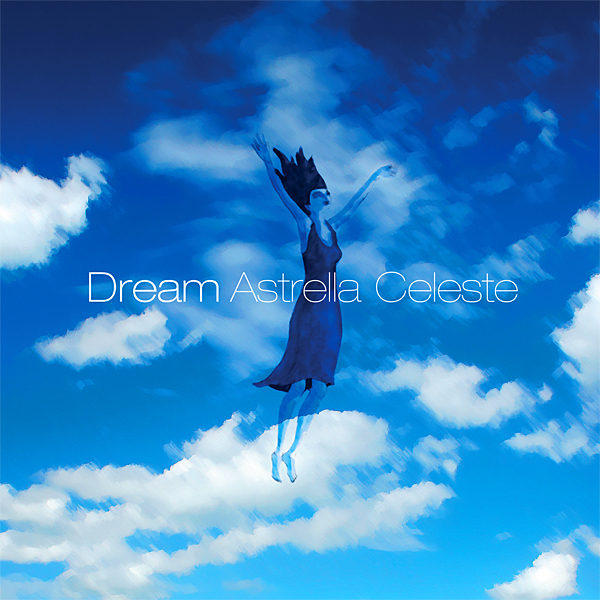 Astrella-Celeste has written her debut album 'Blue Star' (the Spanish translation of Astrella Celeste) with Kevin Hunter (of Sheryl Crow fame). She says, "My dad will always be my biggest influence but I also love Chet Baker, Nina Simone, Sade, Tori Amos, The Cardigans.... I could go on and on." 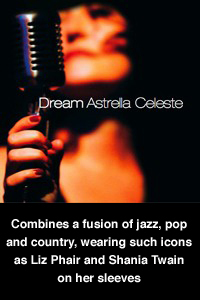 Astrella-Celeste recently opened for her father at the Jazz Café to critical acclaim and will be playing a series of dates in Autumn. The EP 'Blue Star' will be released on October 09 and Astrella and Donovan will be in London August 14 &mdahs; 16 and are available for interview. Be sure to visit Astrella's website, www.astrella-celeste.com! For more detail, read the Legacy Records press release (MS Word Doc).